Some authors don't realize how important it is to have other people review and critique their work before they submit it to agents or editors. It's crucial to have a fresh pair of eyes to find your plot holes, embarrassing grammatical errors, and to just give you an overall review of the work in question. Some readers use critique groups. While critique groups can be awesome for some, they don't work for everyone. I personally have never been part of a critique group. Instead, I use a group of people called Beta Readers. These are random family, friends, acquaintances, or fellow authors who are willing to read and review your book for you. Their input can be a critical step in the creative process. However, not all betas are created equal. Everyone has different strengths and weaknesses. That being said, each beta who reads your work will offer you varying levels of feedback. It's your job as the author to maximize on that variety. Here are a couple of things to keep in mind when you use beta readers to review/critique your work. 1. Keep a variety of betas in the bowl. I have people who are excellent at catching grammar problems. I have others that really see the plot holes and know how to question my motives as a writer. I have others that are simply litmus readers who can tell me if people in the genre will like the work. I have others that will sit down and line-edit the entire manuscript. I try to find others who don't read the genre at all and can give me an idea of whether or not a book can appeal to readers across genre lines. I also have a wide range of "educated" readers and some people who usually don't read at all. Having people with strengths and weaknesses in certain areas is a good thing. Get to know how your betas read and critique, then make up a schedule of who should read first, second, third, etc. As a rule, I suggest grammar and line editors go last. 2. Some betas have a tendency to linger while others are nothing but a fleeting thought. Leave a lot of time for betas to get back to you. 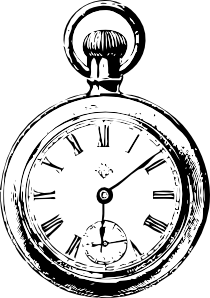 Over the course of my beta-usage career, I've had readers who finish a novel in a day and others who take a year. You want to be flexible with your time frame. After you figure out who has a good track record for fast turn around, you may want to change your schedule. Also, don't me afraid to change it up. I have about four people that I know I can rely on to read anything I send them and give awesome feedback. Despite that, I try to find some new readers for every new piece I write. I think it's good to have fresh takes on my writing. 3. There will be betas who go belly up. More often than I thought possible, I had people who promised to do something and never got it done. I've lost count of the number of people who I've given my MS to and never hear from them again. Others will read and never give you any feedback. Some develop ADD while reading and never finish. At first, I hen pecked these people. Then I realized that some people have good intentions but are just lazy or too busy. You need to roll with the punches and don't take it personally. Just remember who the unreliable people are, it will save you time and energy in the future. 4. Betas are a writers best friend. You want to make sure that you have people who are going to be honest with you while still being your friend. You also want people who you are brave enough to trust with your work. It's very difficult for some authors to ask people to read something that is so near and dear to them. Find betas who are there to help you develop into the best author you can be, not hurt you with discouragement. You want cheerleaders not the opposing team. 5. Betas need to give feedback. People who simply say, "It sucked!" or "It was great!" are not good betas. You want people who give you the who, what, where, when, and why. Sometimes you have to prompt it out of people. People do know how to analyze a piece of literature, they spent how many years of school doing it? You just need to help them remember how to think like a student playing teacher. I've done everything from designing questionnaires to having a beta get-together where my betas had a book-group discussion while I moderated. I need to know WHAT they didn't like about that character so that I can fix it or WHY they liked this particular scene so that I can do it again. Again, not every one of your betas will be good for this, but you should have a least a couple. 6. Too many fish in one bowl clouds the water too quickly. Try to space out your betas. If you have everyone read all at once, then who are you going to get to read the newly edited document? It's a true and fast friend who will continue to re-read the same book every few weeks. You'd better buy that one a soda or something. Most people will read it once and do a good job, but after that they start to get bored and miss things. Also, if you have twenty people all giving you feedback, you might just blow a gasket. Save yourself by spreading it out. 7. Not everyone can be a beta. When I tell people what I'm working on, a lot of them ask to read it. At first I'd give my WIPs to everyone and call them another beta reader. It doesn't work like that. These days I have to explain to them that this is my job and I can't just give everyone my work. If they REALLY want to read it or support you, they'll buy it when it comes out and help spread the word. I hope that helps you in your beta populating process! Good luck! My very first publication just came out today! 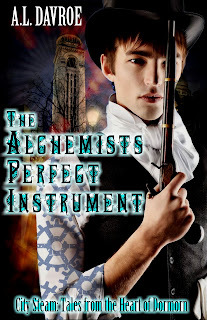 It is called The Alchemist's Perfect Instrument and it is going to be part of a collection of short stories called City Steam: Tales From the Heart of Dormorn. 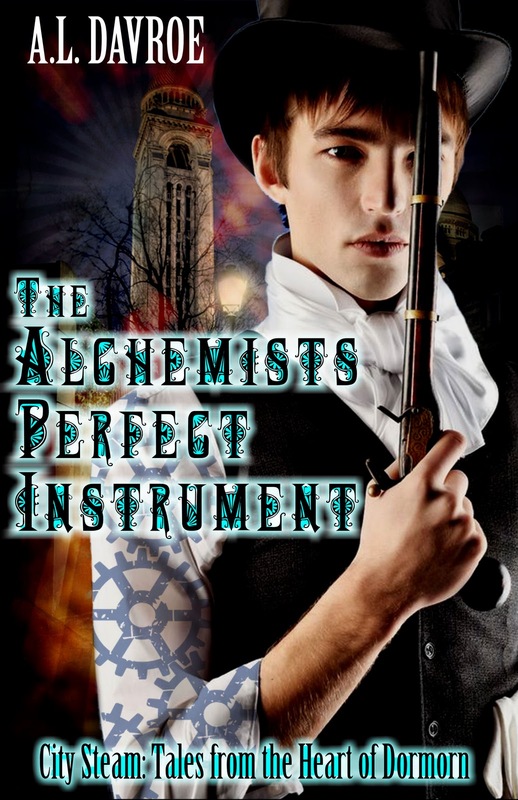 This is a short tale about an Alchemist searching for the next victim for his "Perfect Instrument." It's meant to be a weird Steampunk tale that borders on the verge of horror. It makes the reader a little uncomfortable, but ultimately (and hopefully) self reflective. I'm admittedly a little worried about the reception of this short because it's both an uncomfortable story and pushes the bounds of what the general population is coming to accept as the Steampunk genre. I might as well say right now that my work is a revisionist piece that takes place in another world. In other words, I take liberties and I like it! You might too! It is now available through OmniLit/AllRomance/AReCafe. I hope you'll all take a look at it and let me know what you think!